Unicorn face. Popcorn. Crab. Volleyball. Lion Face. Understand? No? Ugh, you're so 2000 and late - or perhaps you're just an Android user. 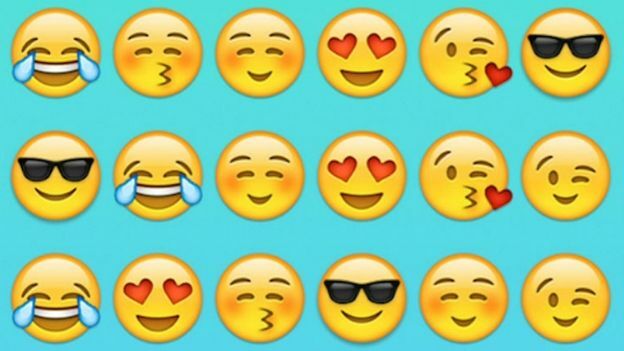 Fear not Android fans, because 37 new emojis are coming your way as Google finally gets on board with Unicode 8.0. Google's confirmed that the new emoji, which include favourites such as unicorn, taco and burrito, will hit Nexus devices as early as next week. It's also shared the relevant information with handset manufacturers, so the hope is the likes of Samsung, Sony and HTC will push out updates to their handsets in the near future too. iPhone users have already been enjoying the new emoji pack for a few months, but at least those grasping their Android handsets now have light at the end of their taco-less tunnel.